US 50 to lt on Stewart St to lt on Lower Dillsboro Rd. Property on left. Nice 3 bdrm, 2 bth hillside home on 10 acres. Tile & hrdwd floors, cathedral ceilings, wooded view, Andersen windows & doors. 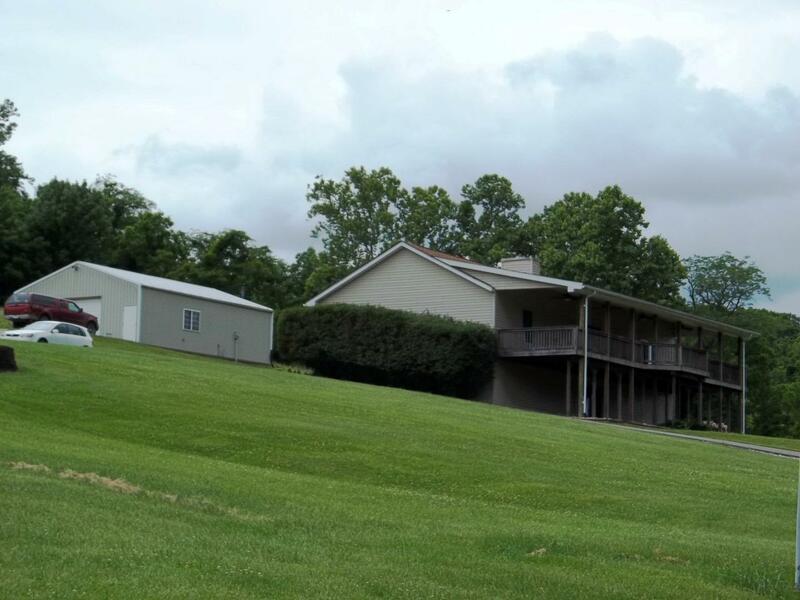 1st flr laundry; wbfr w/ insert; wrought-iron dog pen; 4 acres nice hunting ground & trails; 30x40 pole barn w/ workshop.